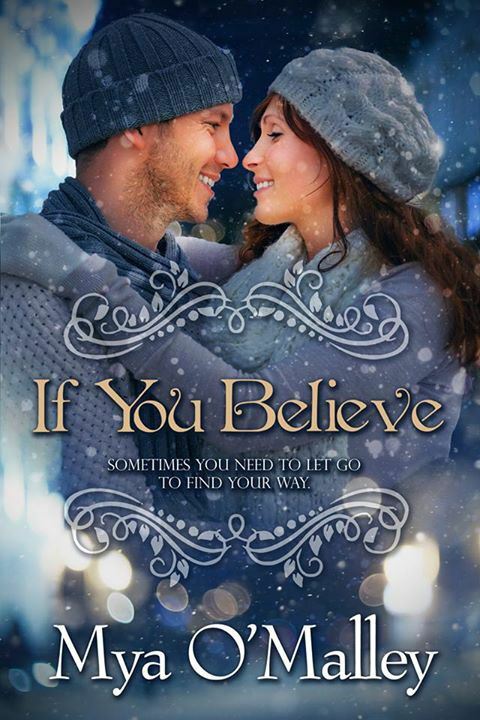 Book Review: If You Believe by Mya O’Malley | An honest book review. I found ‘If You Believe’ by Mya O’Malley a rather odd story, and my one star rating certainly shouldn’t be taken as the standard if many of the other glowing reviews are anything to go by – but I was just uncomfortable with it. To say that a ghost story wasn’t believable seems a trite thing for me to say, but when writing ghost stories (which is effectively what this is), in my own opinion, the author needs to write with the intention of absorbing their readers so completely in their imagined world that they don’t even consider the implausibility of what is happening. Regretfully I have to say that ‘If You Believe’ just didn’t do that for me. I was far too caught up in the strangeness of Jack approaching various males with the intention of asking them out on behalf of his wife – which on occasion did actually make me cringe inwardly. That said, the idea is lovely, that two people could be so much in love that one is selfless enough to want to see his wife happy again, and the other can’t even contemplate another relationship with another man if isn’t with her late husband. For the incurable romantic readers this may be all they see! I give this book 1 star out of 5.